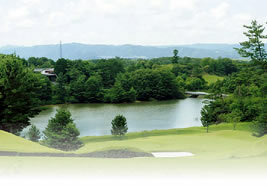 Located in Iga, the city famous for ninjas, these large courses have 45 holes in total. The 27 holes of the Iga courses have excellent views and are flat, making them easy to travel around. Carts run down the fairway when there is fair weather. 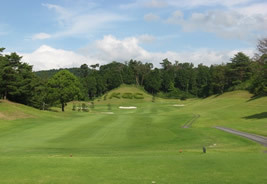 The 18 holes of the Ayama course are strategically challenging, with long distances. A beautiful, strategic 18 hole course. It has wonderful views of the Aoyama and Nabari mountain ranges, and golfers can enjoy beautiful flowers blooming year round. Everyone from beginners to low handicap golfers can enjoy the course. 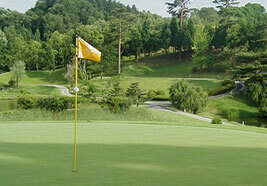 Surrounded by pine, cedar, cypress, and Japanese cherry trees, every hole on this quiet course is completely separated. Golfers can taste the real thrill of golfing on each hole of this stately course.